No picture available Demo tape titled "Blindspot". Includes Carp, 12 and other old songs. 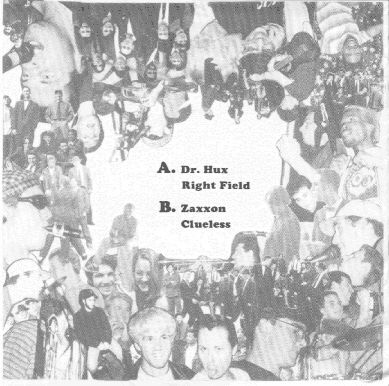 The line-up for this tape is quite differant than the line-up today. 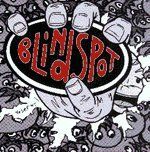 Blindspot's debut record release, a self-titled and self-produced 7" released 1995. 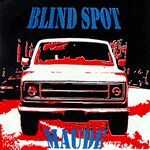 Blindspot's 2nd 7", Maude, released 1996 on Reptilian Records. This is Blindspot's promo cd, uh..don't ask how I got it! I just did. It includes Acceleration Zero, Zaxxon, I Want To Believe and Tell Me.